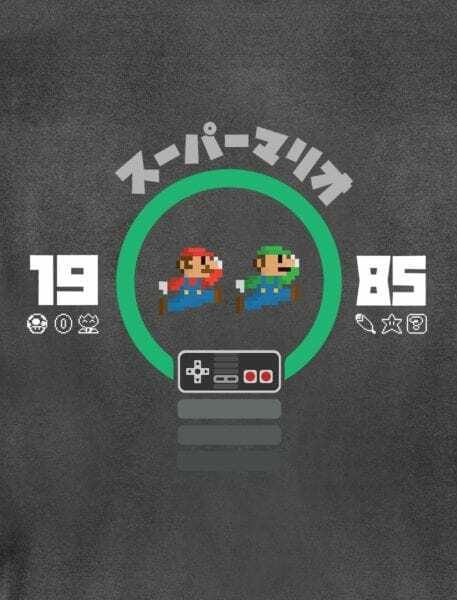 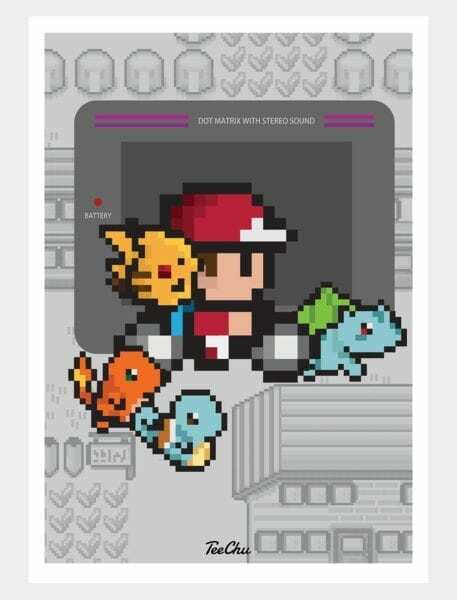 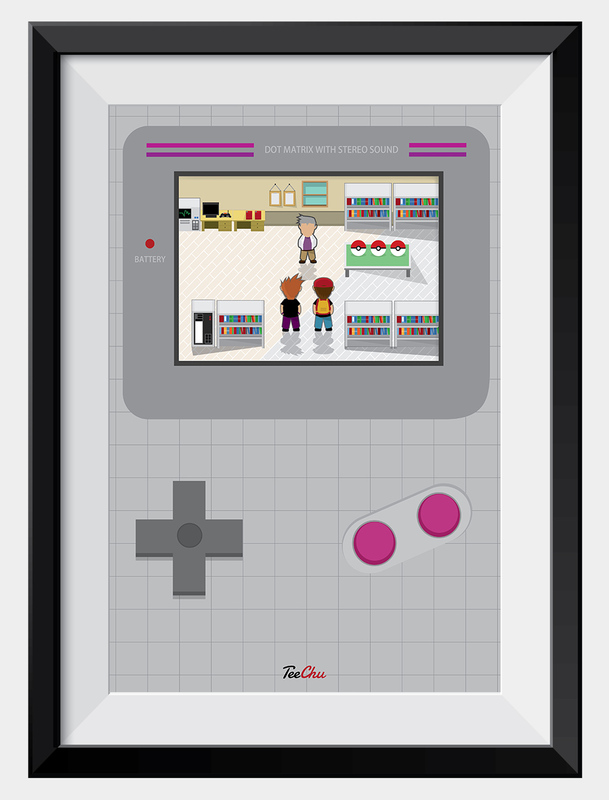 Take a snapshot of your childhood – on your way to become a Pokémon Master! 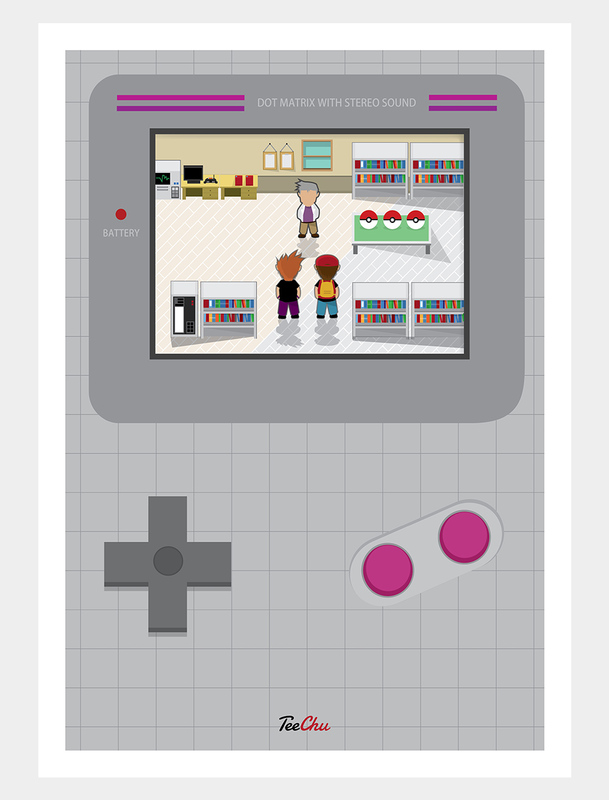 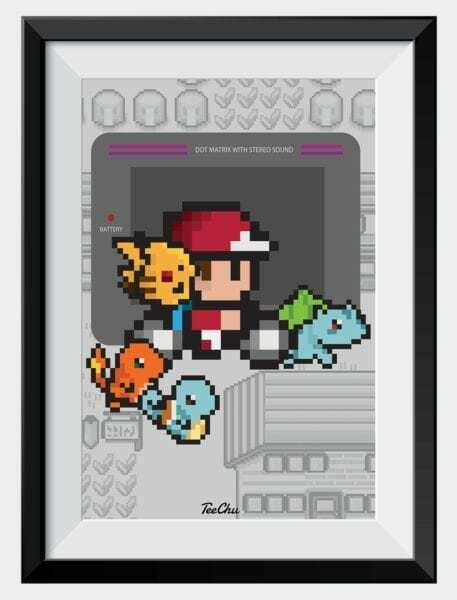 What better than a limited edition art print tribute to the original Gameboy series with a visit to Professor Oak? 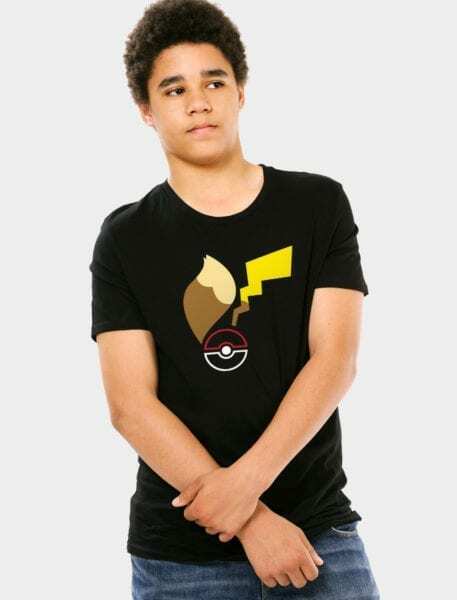 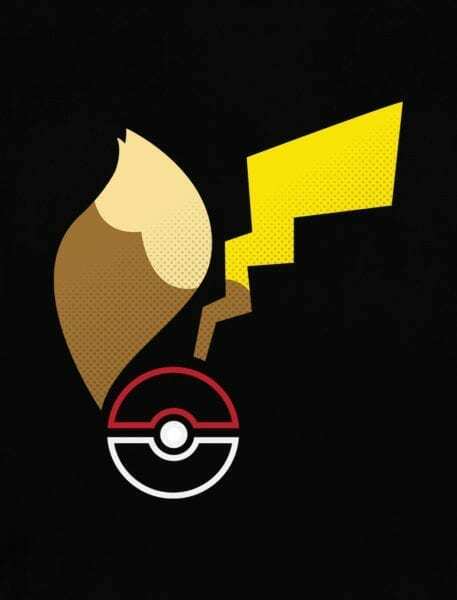 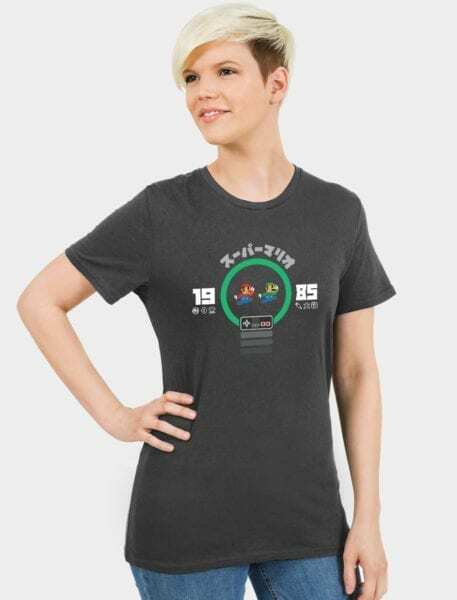 Unofficial design inspired by the Pokémon.